As many of you know, Nintendo recently released another mobile game to add to their growing library. Instead of using one of their existing IPs however, the company has decided to work with Cygames in order to create a brand-new game: Dragalia Lost. This RPG follows a young prince as he tries to save his kingdom from evil forces set to take over the land. While it may not revolutionize the mobile RPG formula, Daragalia Lost does offer quite a bit to entice both Nintendo and mobile fans alike. I know I personally have spent quite some time on the game, and I can honestly say I’ve enjoyed it. Like all RPGs though, Dragalia Lost can be quite intimidating, especially to newcomers. That’s why I have some advice for those wishing to enter the game with a good start. The first piece of advice relates more to convenience than gameplay, but it still provides some usefulness. 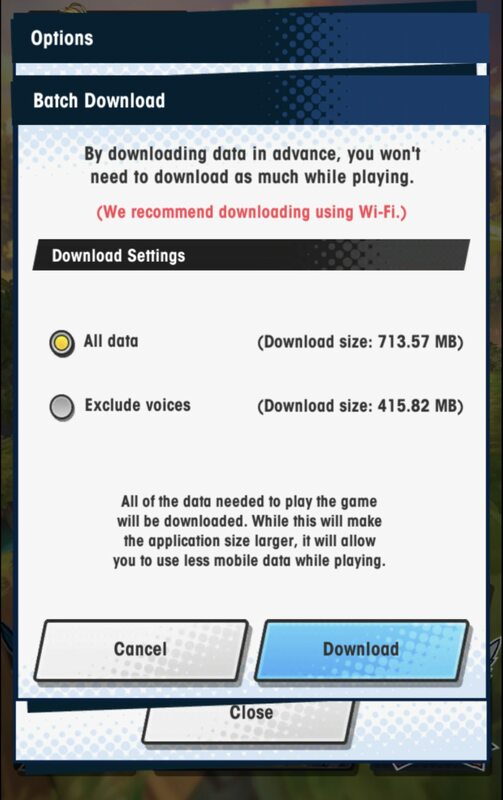 Dragalia Lost offers a unique method of data download in that you can download it in portions as you progress through the game. This is mostly so that players can save space from cutscenes and such on their mobile devices until necessary. While handy to some, others who already know they want the full experience might find it annoying to have to continuously download quests and pieces of the story. Fortunately, there’s an alternative. Once you’ve reached the main menu, click on the “More” tab near the bottom right corner. From there, go to Options, System Settings, then select Download Settings near the bottom. This will give you the option to download all the game’s data at once so that you don’t have to worry about doing it in fragments. Also, for those of you who want to save some space but also want to perform one download, you can exclude the voice acting from the data. 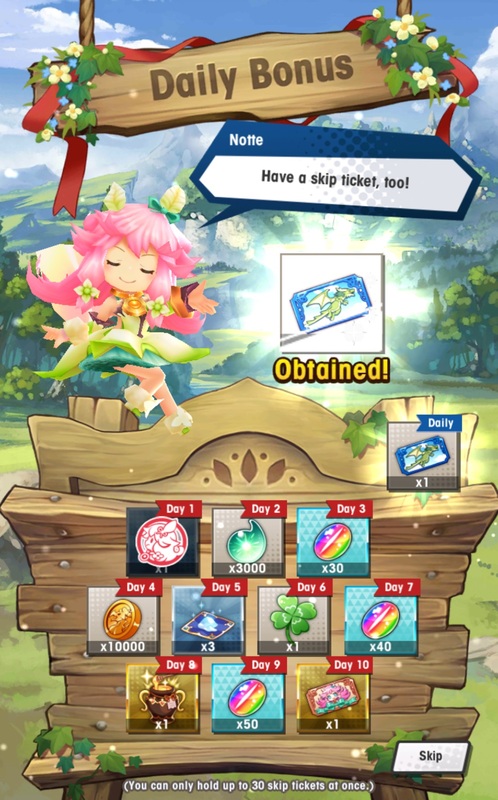 As with a lot of mobile games, Dragalia Lost contains some daily bonus rewards to keep players constantly returning to the game. The value of daily bonuses can vary from game to game, but in Dragalia Lost, these rewards can allow you to play the game with some advantages. For every day that you login to the game, you will receive a special login bonus that will range from Wyrmite (in-game currency) to other useful items and materials. These gifts will keep you stocked up for when you eventually need to perform summons, upgrade your weapons, etc. Another bonus you’ll find is your daily item bonus. From the shop menu, you can perform one free item summon a day. These summons might not seem like much at first, but they’ll eventually accumulate and provide you with the items you need to level up your characters, dragons, and other aspects of the game. Like one of Nintendo’s previous mobile games, Fire Emblem Heroes, Dragalia Lost features a gotcha-style summoning mechanic that grants players different characters, dragons, and Wyrmprints in exchange for Wyrmite or Diamantium (the game’s premium currency). While this may seem like a standard mobile game ploy to squeeze every dollar out of its players, the game itself does a fair job of keeping you supplied with a good amount of Wyrmite. With that said, you shouldn’t just spend all your Wyrmite in one go since it does become rarer the further you progress in the game. When performing summons, it’s best to check on the appearance rates of whatever it is you want to summon beforehand. You should also check the Showcase Info tab often in order to obtain any limited-time characters/dragons/Wyrmprints you might want. Doing both of these will often save you some valuable time and Wyrmite, as opposed to just summoning all willy-nilly. If you do plan on spending a good chunk of Wyrmite though, you should perform a tenfold summon, which guarantees that you’ll get at least one 4-star plus item. Also, for those of you who plan on summoning on the regular, there are daily summon deals that will save you some Diamantium. 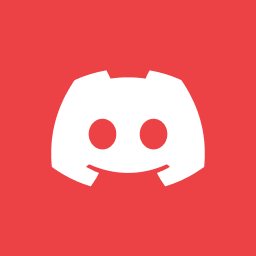 Serving as the accomplishment system of the game, Endeavors consist of a list of various tasks that players can perform in order to gain small rewards. These tasks include anything from crafting specific weapons to defeating a certain number of enemies. While they may seem tedious, completing enough Endeavors can provide you with a significant amount of Wyrmite, Mana, and other items that might become scarce later on. Since Endeavors are usually timed, make sure to put them near the top of your daily duties when playing. This last tip may not seem like much, but it will absolutely benefit you in an unexpected way. 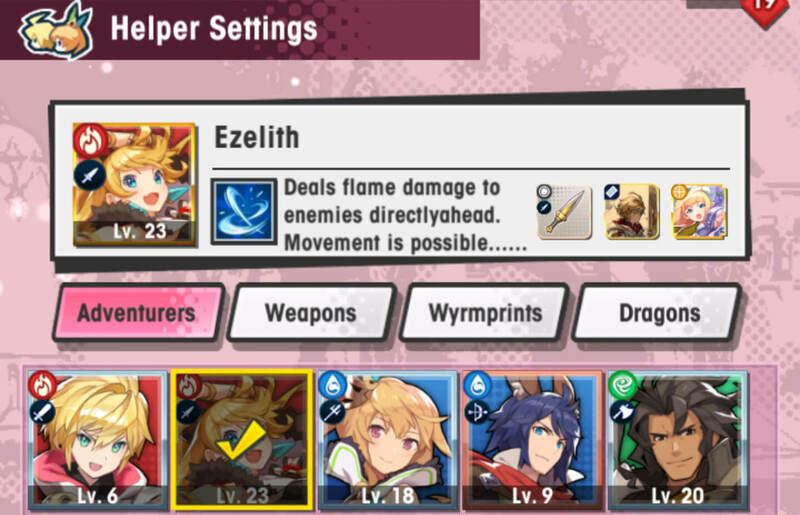 Within Dragalia Lost, players have the option to set one of their characters as a helper that other players can use during quests. While not heavily game-impacting, setting a helper can help your gameplay socially. Once a player has successfully completed a quest, they have the option of sending a friend request to the player owning the helper they used. If you gather a decent number of friends, then you can create a private room during special raid events that occur in the game. This saves you from the hassle of waiting hours for random players to join your party. Instead, just give the room code to your friends so you all can take on the raid boss together. It’s a win-win! Also, there’s the small plus of completing an Endeavor after setting a helper, score! 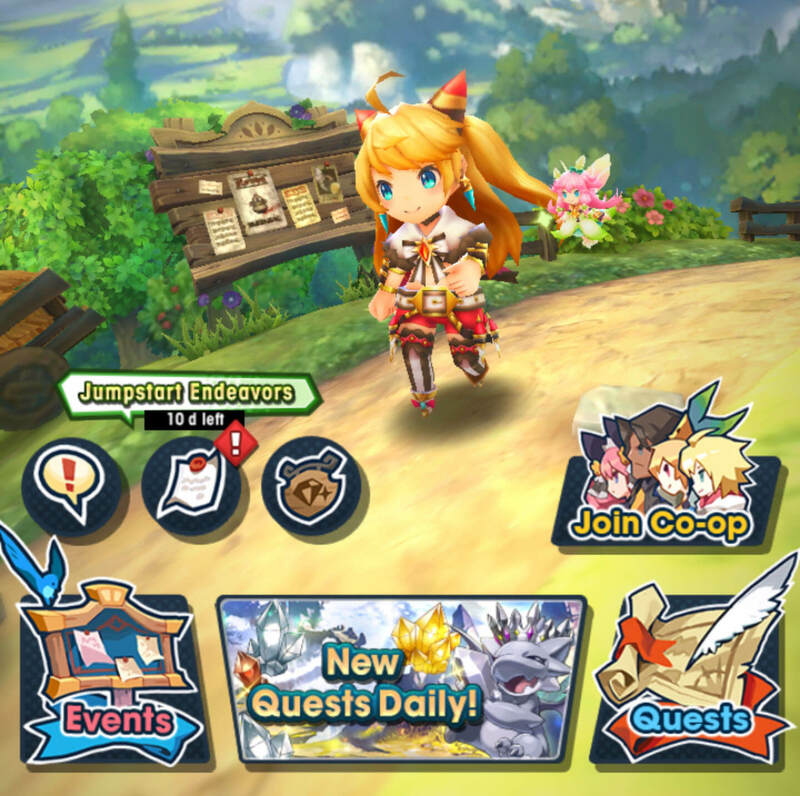 What do you think of Dragalia Lost? Let us know in the comments below! Also, be sure to follow us on all our social media for all things gaming!